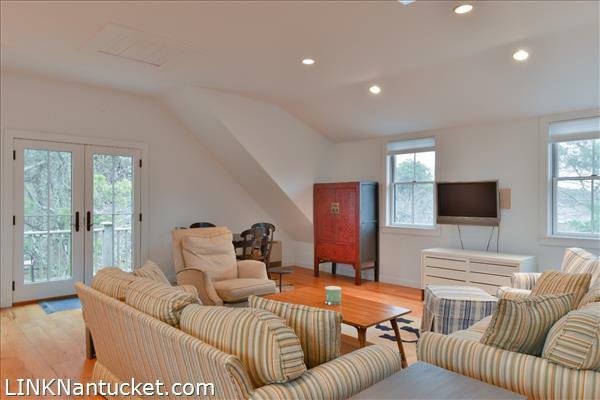 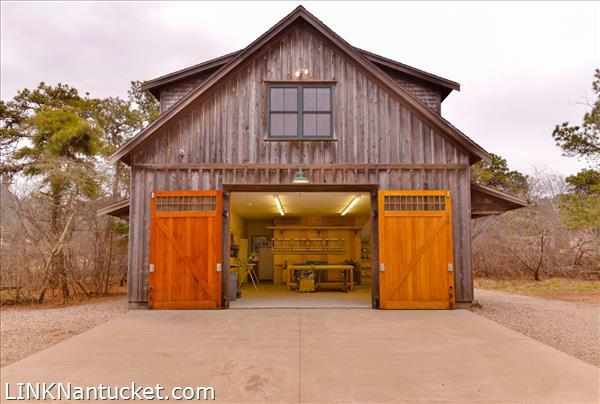 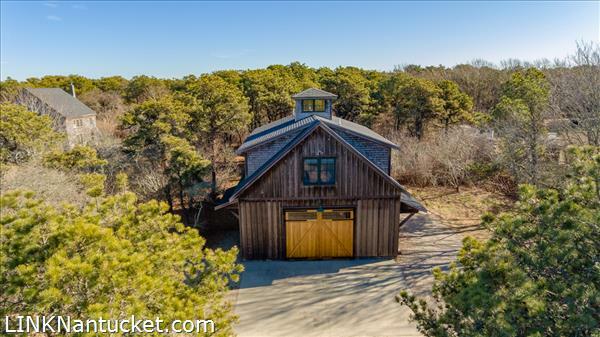 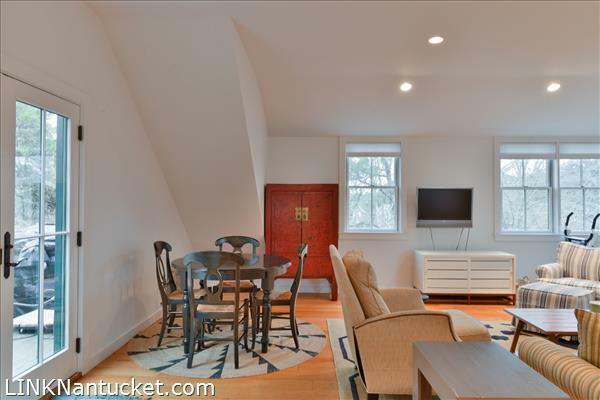 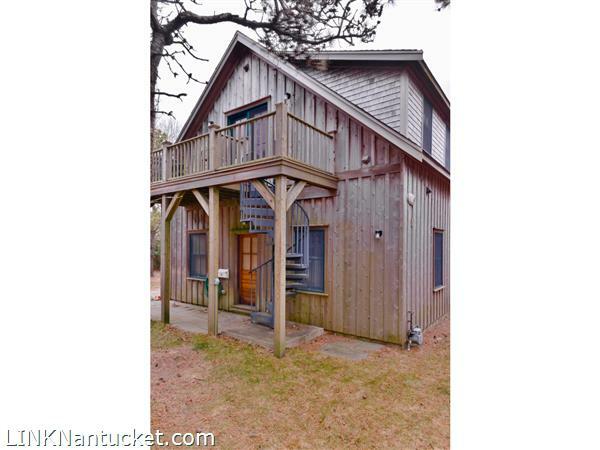 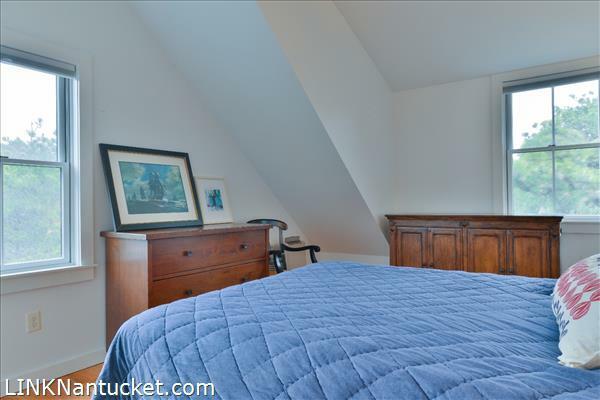 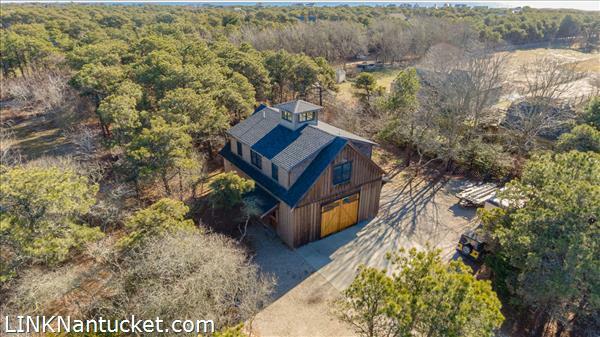 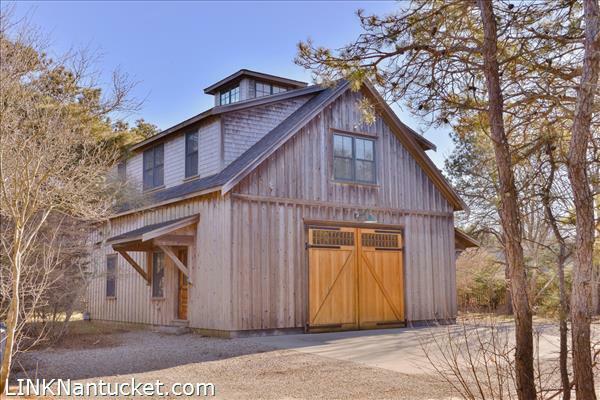 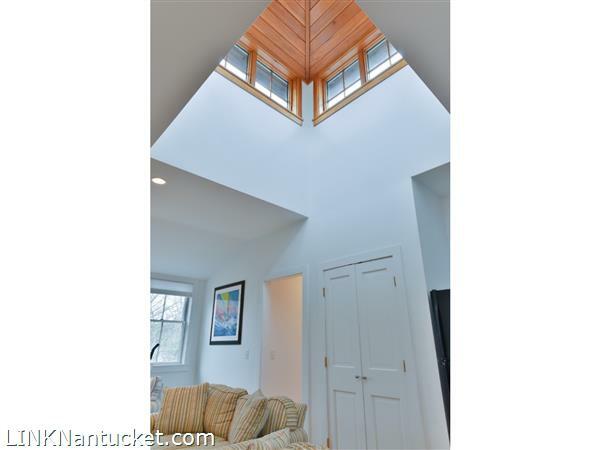 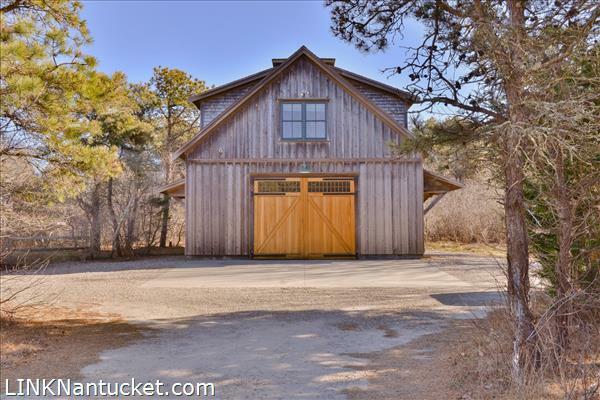 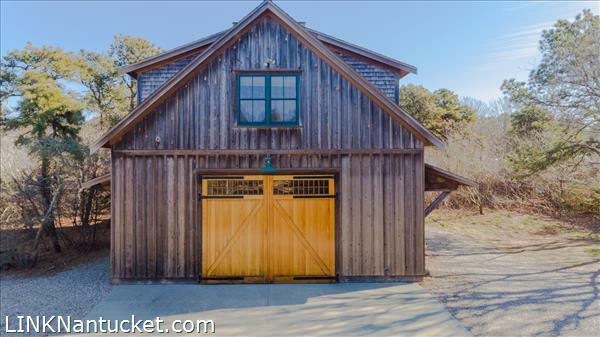 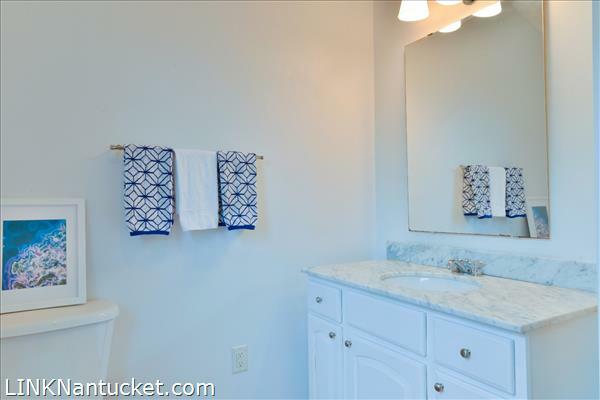 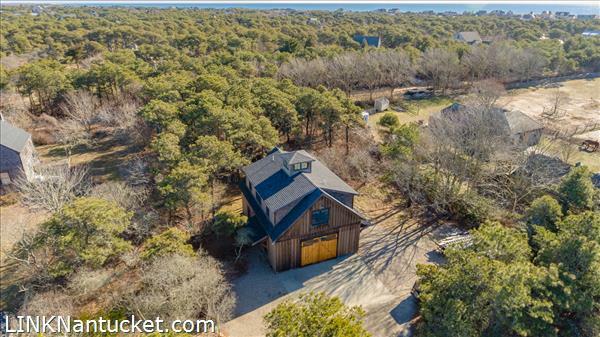 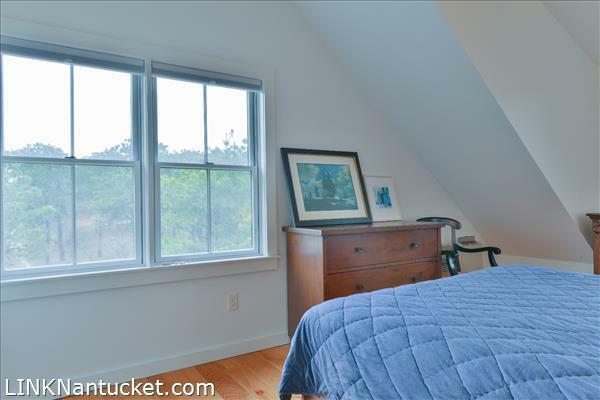 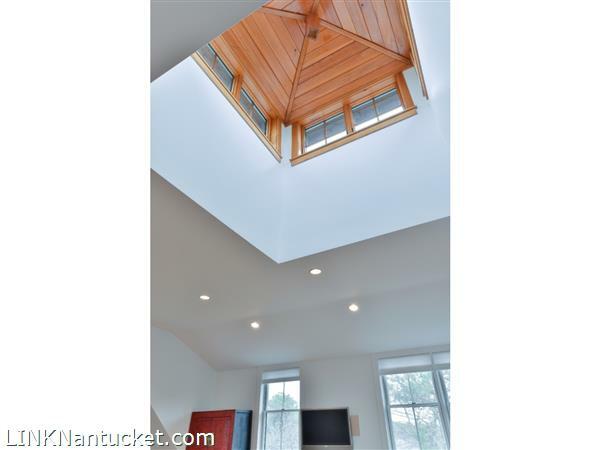 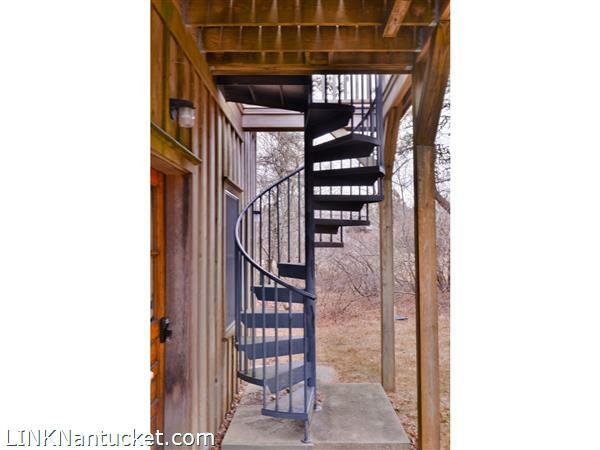 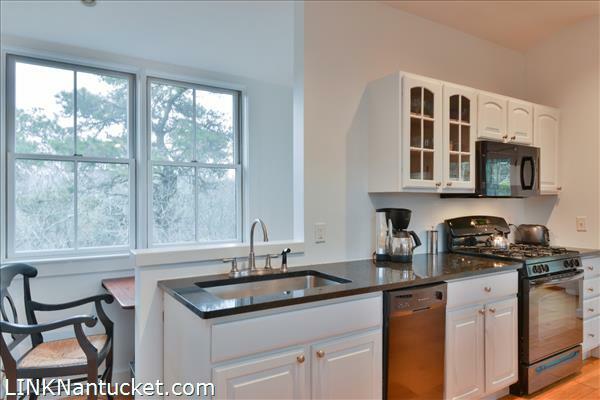 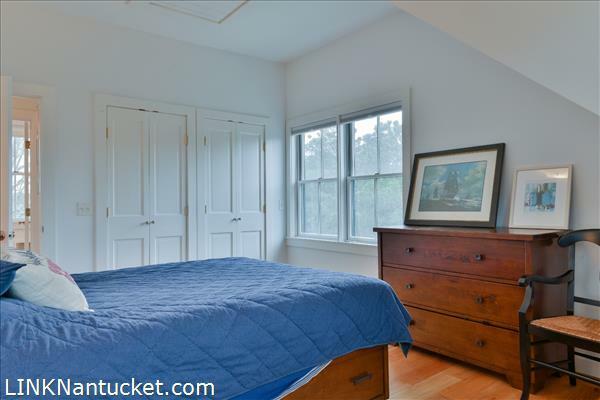 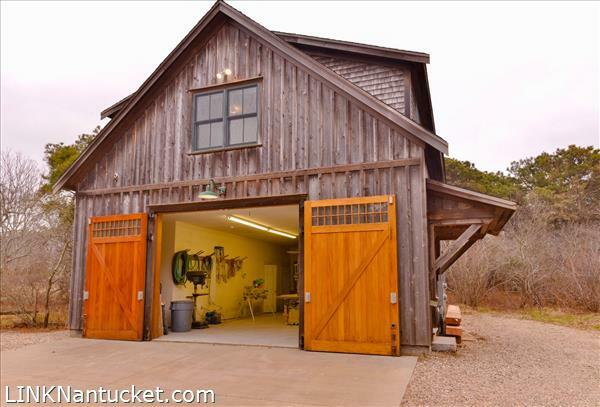 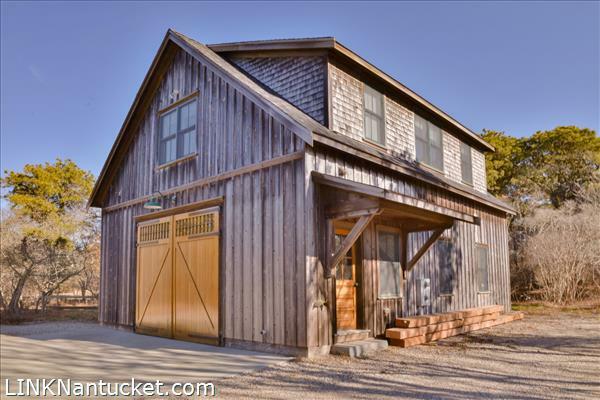 This property features a 1000 square foot heated garage, half bath on the first floor and a spacious light filled second floor living space with large cupola, galley kitchen, bedroom with full bath, cathedral ceilings and private deck and is withing walking distance to South Shore beaches. 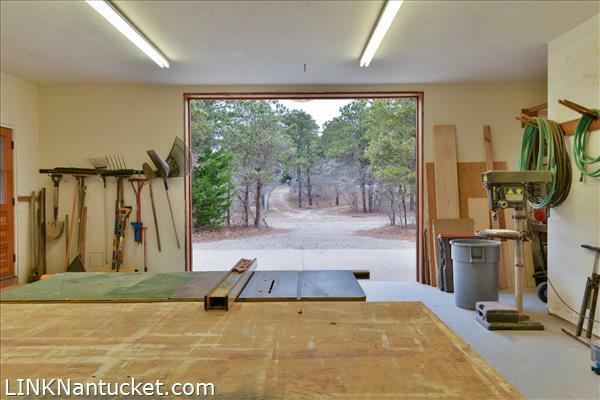 The possibilities are endless with over 1102 square feet of expansion potential allowing for additional living space, bedrooms and or a tertiary dwelling. 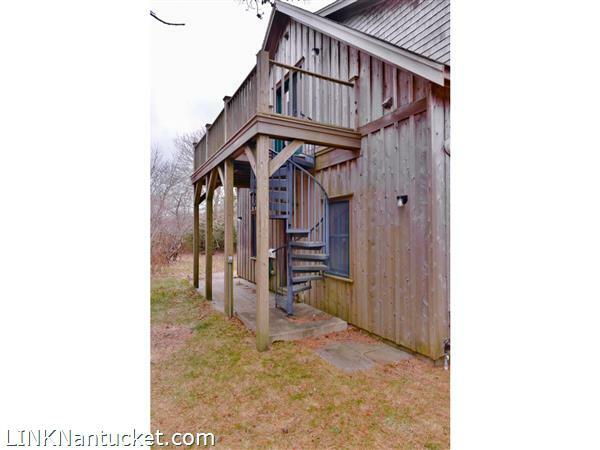 The property is presently serviced by a septic system but the Department of Public Works has already permitted Town Sewer to be installed in Field Avenue. 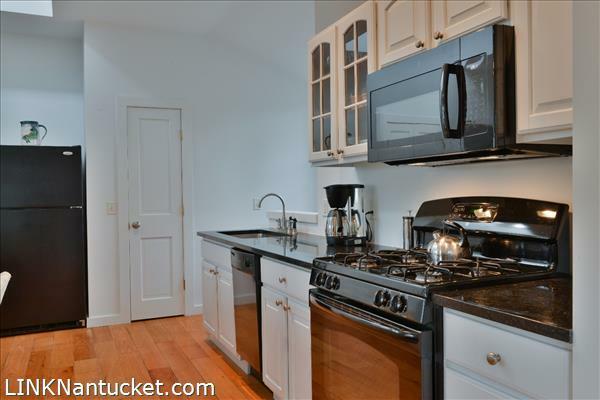 The property extends from Folger Avenue to Field Avenue making the sewer connection convenient. 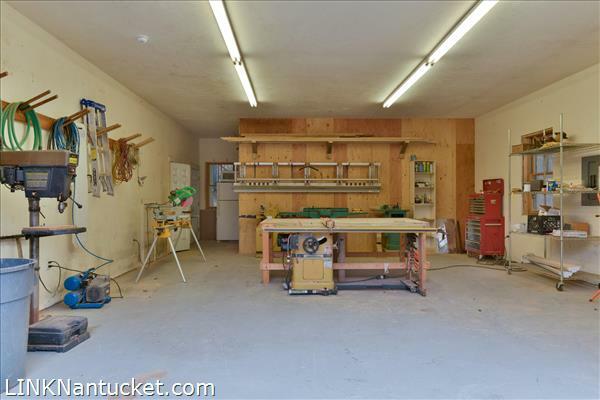 First Floor: Heated garage with half bath. 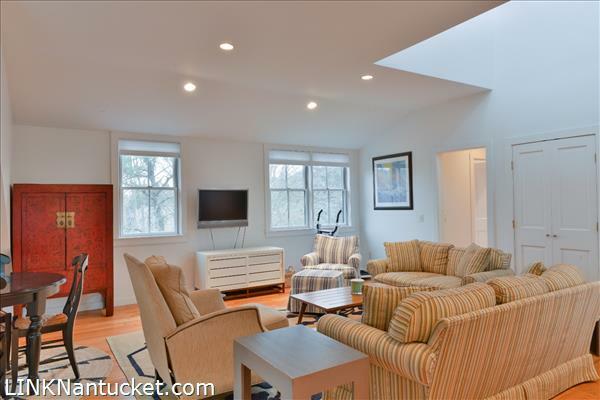 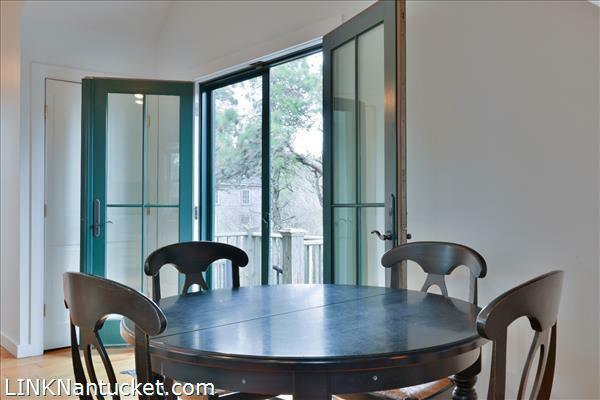 Second Floor: Spacious light filled living room with access to exterior deck. 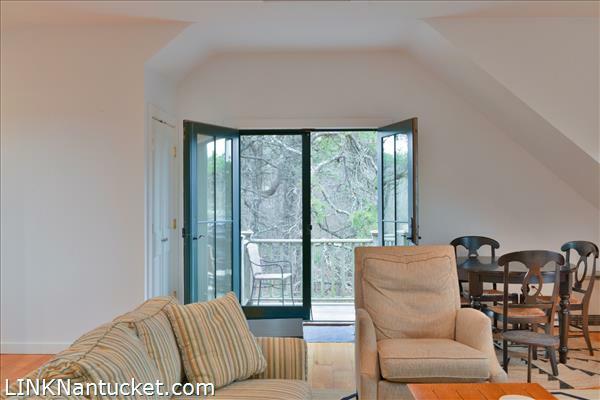 The living room has access to exterior deck, cathedral ceilings and a large cupola that allows for great natural light in the living space. 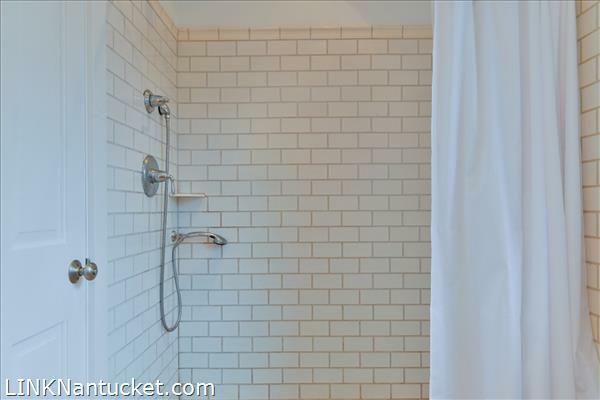 Bedroom with shower bath.